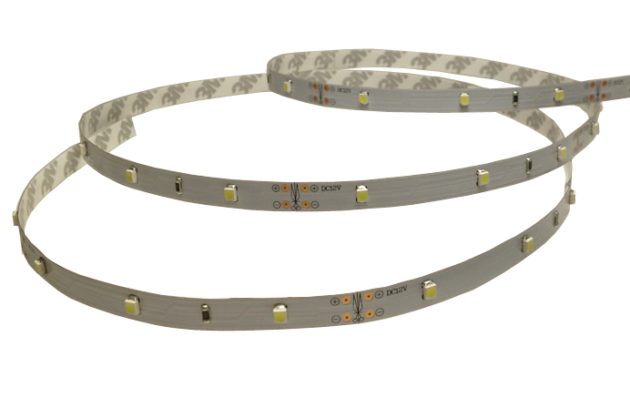 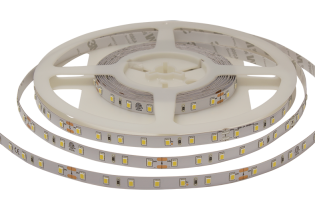 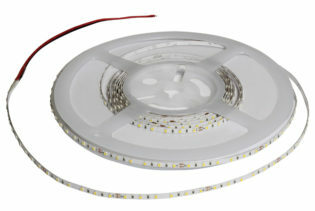 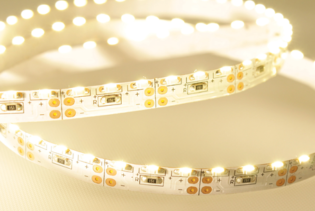 ECO are our ultra low power consumption LED flexi strip lights designed as an ultra competitive alternative still with 12Vdc input and IP20 ingress ratings but reduced running costs. 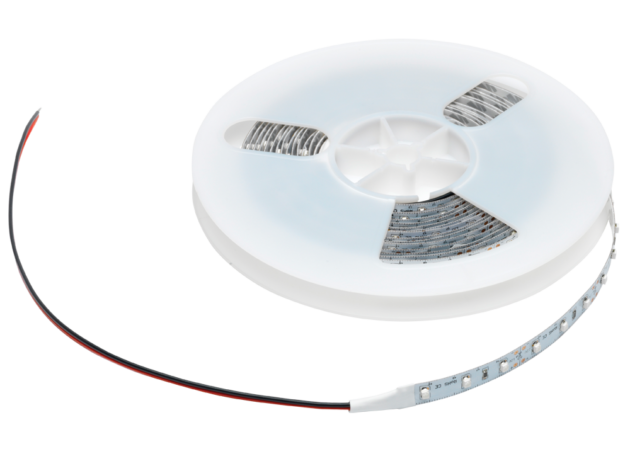 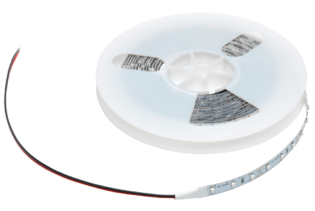 These low power 12Vdc solutions offer excellent heat management and Epistar LEDs offering a 30,000 hour working life making them ideal for ambient lighting in commercial, domestic and retail applications. 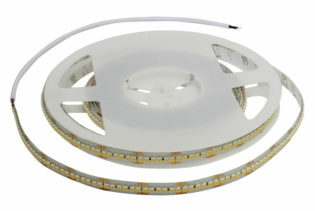 Available in cool white (5900-6100K), warm white (3900-4100K) & super warm (2400-2600K), the IP20 rated ECO range is supplied on 8mm flexi PCB, as a 5 metre reel with 3M adhesive backing for ease of installation and flexibility.